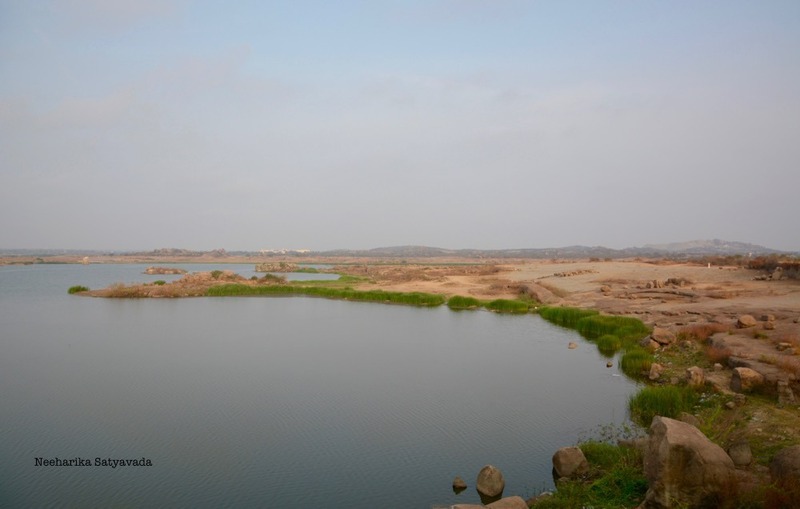 Popular amongst the lakes of Hyderabad is the Shamirpet Lake. It is expansive, beautiful, not too crowded and peaceful. Small wonder then that the majority of the resorts in town are located here. There is a deer park too in the vicinity, making it the ideal weekend getaway. Do not fancy the cacophony of a run of the mill resort? The tourism department’s Haritha Lake View Resort is a quiet and scenic option too. Though the water in the lake once touched both the Deer Park & the Resort, with the monsoons doing a no show last year, most of the lake is now dried up. Nonetheless it still is picturesque enough to spend a pleasant evening. Absolutely. Had heard so much of the lake and then it was such a let down. Looks like an ideal destination to unwind!